We bet that you use at least two environments for hosting your website: localhost and a production environment. You probably need to log website errors on all your environments, but you don’t want to mix errors from different environments in the same error log. Lucky for you, Microsoft provides a great way of differentiating configuration for different environments called Web Config transformation. To avoid spending numerous hours of debugging, remember that Web Config transformations are only run on deploy and not on build. In other words, deploy your website using Visual Studio, MSBuild or third for the transformations to replace the right ELMAH config. Then choose one of the two paths below. 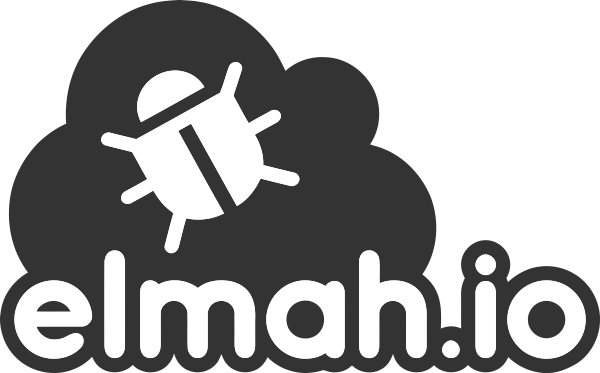 Create two new logs at the elmah.io website called something like “My website” and “My website development”. The naming isn’t really important, so pick something telling. Replace the API_KEY with your API key (Where is my API key?) and LOG_ID with your log ID (Where is my log ID?). That’s it! You can now build and deploy your website using different configurations. When nothing is changed, Visual Studio will build your website using the Debug configuration. This configuration looks for the ELMAH code in the web.debug.config file. We didn’t add any ELMAH configuration to this file, why the default values from web.config are used. When selecting the Release configuration, Web. Config transformations will replace the default values in web.config with the new ELMAH configuration from web.release.config. Like above, replace API_KEY and LOG_ID with the correct values. Errors happening on your local machine will be logged using ELMAH's default error logger (in-memory) and errors happening in production will be logged to elmah.io.